Mariette Carrier-Fraser is a leading figure in Ontario's French educational system. She has worked for over 36 years at all levels of education in Ontario, including as an Assistant Deputy Minister of French Language Education. 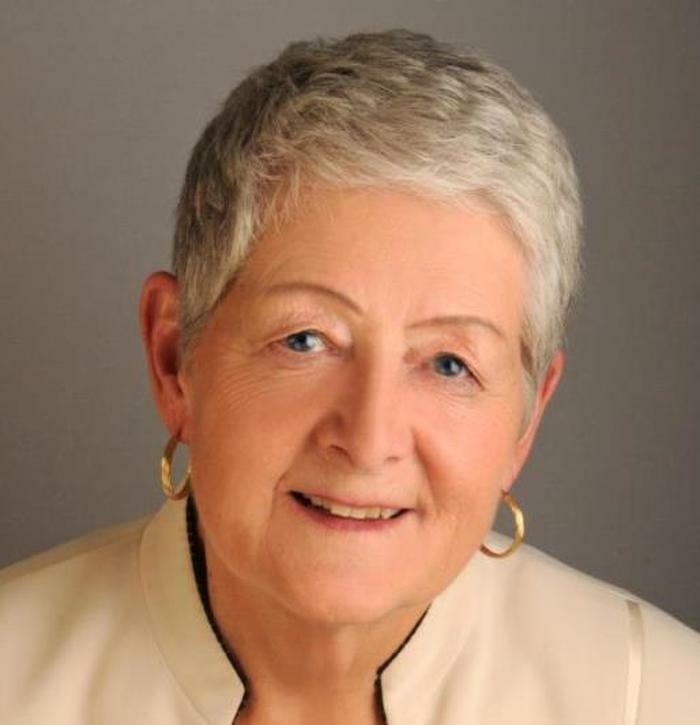 Mariette Carrier-Fraser was instrumental in developing legislation in 1998 that created twelve French-Language schools boards across Ontario and gave francophones control and management over French-language schools. Mariette Carrier-Fraser was also involved in the genesis of two post-secondary institutions in 1995, Collège Boréal and Collège Great Lakes, which serve francophone communities in northern and southern Ontario. She remains strongly committed to the francophone cause and continues to serve as a member and chair on the boards of several community organizations and provincial committees. Mariette Carrier-Fraser was elected in 2006 as President of the Assemblée de la francophonie de l'Ontario, an organization that represents the interests of the francophone community. Among the many achievements of the Assemblée de la francophonie de l'Ontario under her leadership was the establishment of Franco-Ontarian Day. Mariette Carrier-Fraser has been awarded a number of other honours, including an honorary PhD from the University of Ottawa, an honorary degree from Collège Boréal, membership in the Ordre de la francophonie d'Amérique and the Ordre de la Pléiade. She was born in northern Ontario and currently lives in Ottawa. She has two daughters, and is a proud grandmother of two. 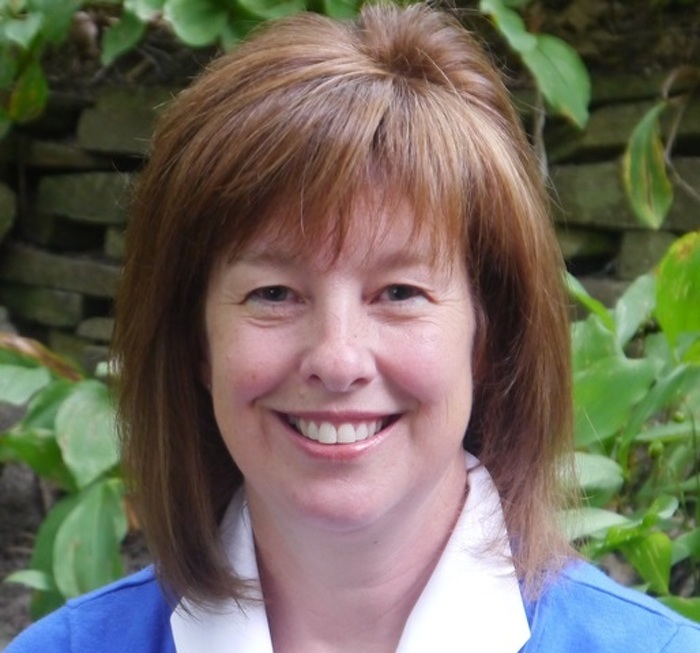 Mary Cruden has been the president of Canadian Parents for French Ontario since 2012 and a member of its board of directors since 2008. Francophile at heart, Mary Cruden has dedicated herself since 2003 to building equitable and effective French-as-a-second-language programs in Ontario. Mary Cruden's efforts were instrumental in creating a Memorandum of Understanding between the Office of the French Language Services Commissioner and Canadian Parents for French - Ontario to promote the value of the French language, Franco-Ontarian culture and the benefits of official bilingualism. Mary Cruden also played an influential role in establishing the independence of the Office of the French Language Services Commissioner. In 2013, she represented the interests of francophones and francophiles in the enactment of Bill 106, the French Language Services Amendment Act. She also led advocacy efforts on behalf of Canadian Parents for French to secure access to free educational resources for all French-as-a-second-language students and English language school boards in Ontario from TFO. Recently, Mrs. Cruden asked the Ministry of Education to create a new Grade 12 credit to encourage and recognize students who participate in educational and cultural exchanges, such as Explore, which help build strong oral skills in a French-speaking environment. Mary Cruden's leadership and advocacy on behalf of francophones and francophiles is exemplary. She strongly believes in the prosperity of the French language. A student activist, Rym Ben Berrah is passionate about human rights, the French language, mental health and equity. She is helping to create a bright future for young francophones in Ontario. 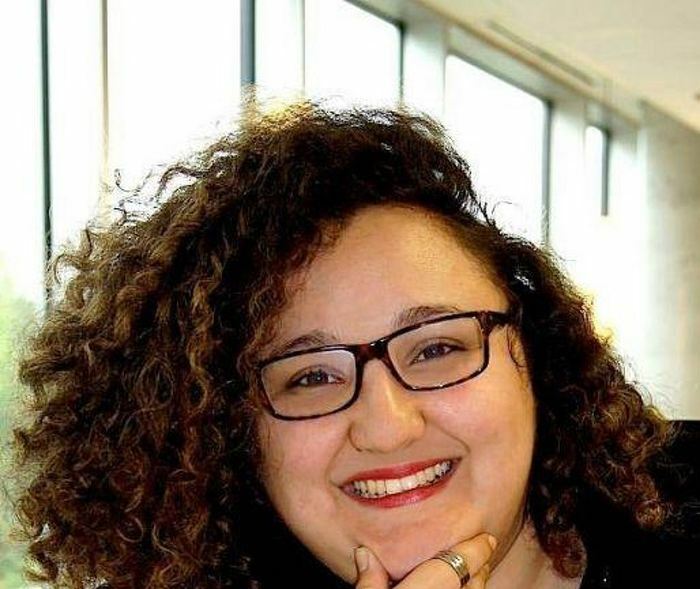 After graduating from the University of Ottawa, Bym Ben Berrah joined Collège de La Cité where she became heavily involved with the student association. She served as the student association's administrator from 2014-2015, as a student representative from 2014 to 2016, and as a regional council representative from 2014-2015. She is currently the vice-president of the Canadian Federation of Students francophone caucus and the president of its queer sub-committee. A proud Franco-Ontarian originally from North Africa, Bym Ben Berrah is a champion for young Franco-Ontarians. Indeed, she is the first woman of colour to co-chair the Franco-Ontarian Students' Association (RÉFO). She is also currently serving on the province's expert committee on francophone immigration. Bym Ben Berrah's career is even more impressive due to her young age. She is the recipient of many distinctions, grants and awards, including for French writing contests, from the National Arts Centre as well as from Library and Archives Canada. "From the first time you meet her, Rym Ben Berrah leaves a lasting impression. Intelligent, dynamic, charming and passionate, she already possesses, in her twenties, all the characteristics of a great Franco-Ontarian leader." This document was published on October 26, 2015 and is provided for archival and research purposes.